In 1940, hundreds of thousands of British and Allied troops were stranded on Dunkirk’s beaches, cut off and surrounded by the Nazis’ invasion of France. Trapped with their backs to the sea they faced an impossible situation as the enemy closed in. 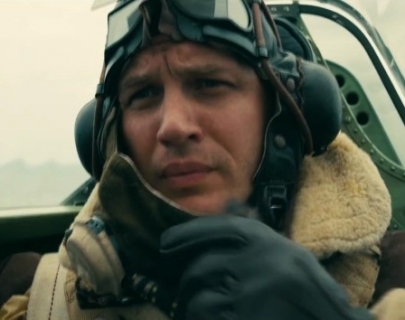 Directed by Christopher Nolan (Inception, Interstellar), the film features an incredible ensemble cast including Tom Hardy, Cillian Murphy, Kenneth Branagh and Fionn Whitehead, telling the story of Operation Dynamo from the perspective of land, sea and air.